We are dedicated to providing high-quality STEM education made accessible through a pop culture atmosphere. 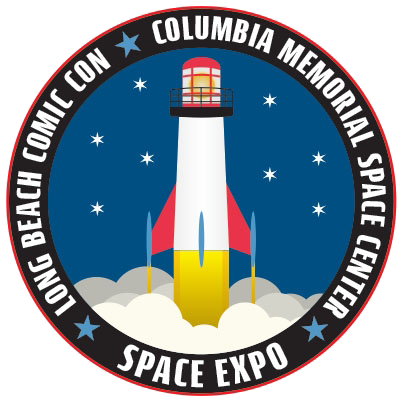 The Space Expo brings together the Space and Entertainment industries in order to strengthen them by fostering interest and creating future scientists and engineers. We will announce our programming schedule mid-August 2019.